Windows becomes one of the most used OS in the computer world. It brings great challenges to keep its users impressed in next version of windows. 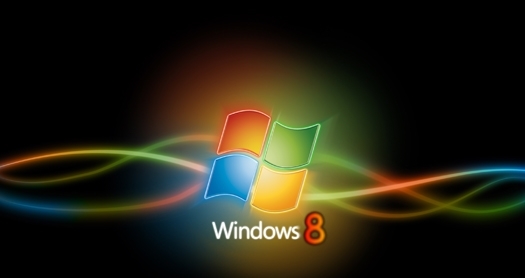 There is no doubght that windows 7 has done very well since its release. But Microsoft has been working constantly to make the next version of windows a better and better. 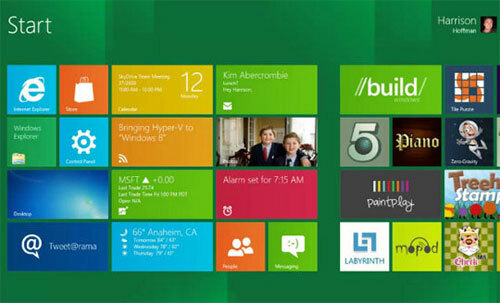 Microsoft released the early version of windows 8 on a prototype tablet. 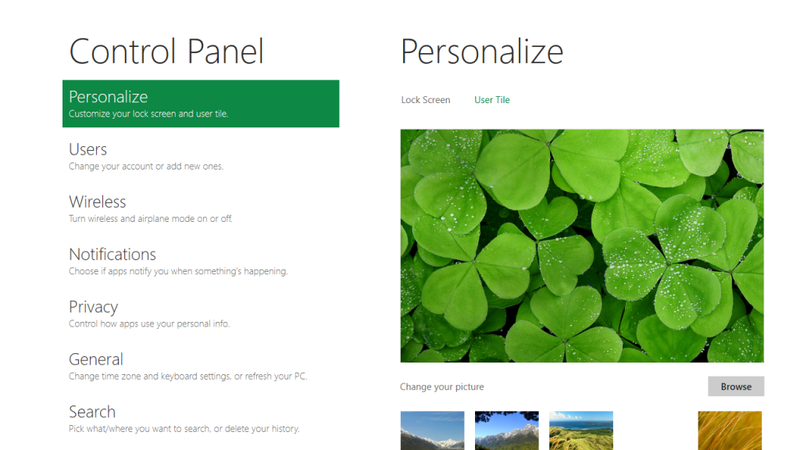 For all those who would like to experience new windows 8, then please download developer preview which is currently in pre-beta version. It is available for free download and comes in three packages. Windows 8 is only the first edition which will work on both ARM based tablets and traditional x86 PCs based on ARM processors from Intel and AMD. It is new feature in windows 8 that enables enterprise administrators to create USB drives containing complete, manged windows images that users can use to boot and run windows on any windows 7 or windows 8 capable computer. Windows To Go makes it possible for employees to uses a managed device whether they work from home, client office or in a free seating environment. Most interesting thing about this feature is that If USB drive is removed, Windows will automatically freeze, but it will continue to operate if the USB is inserted back in next 60 seconds. To compete with Apple,Windows has confirmed introduction of Windows Store similar to Mac App Store, which allows users to browse through windows apps. The UI is designed to provide a fluid and intuitive interaction and navigation with touch ,or a mouse and keyboard. Windows Log on Screen : Windows 8 can be unlocked by just taping on the right areas if the screen. It is not like entering password to unlock the screen. 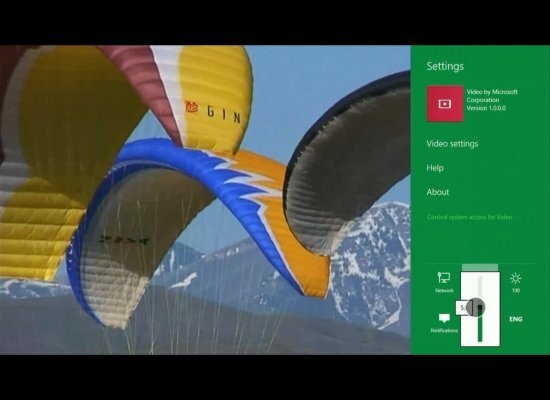 Windows 8 Start Screen : The screen basically groups all your applications together which you can easily drag and drop or add new things. 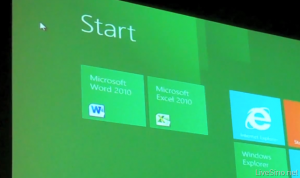 Windows defender will become a full fledged solution for Windows 8. This will include protection against all types of Malware such as virus,worms, trojans and root kits. Windows 8 comes with metro version of Internet Explorer 10. It will feature full screen browsing mode by default, implements several new HTML capabilities,adds some security options. 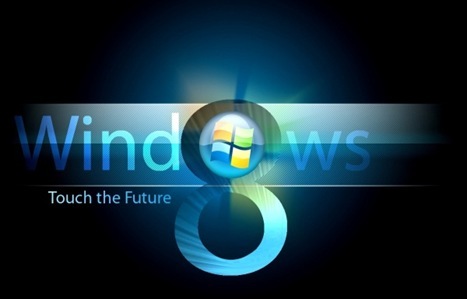 We all expect that Windows 8 to be launched in mid late 2012. It is still under development. 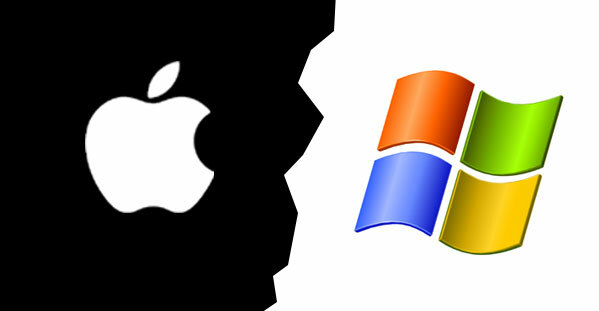 But only question that hunts each and every one is that Will Windows 8 win the battle against Apple which it had lost several years back?